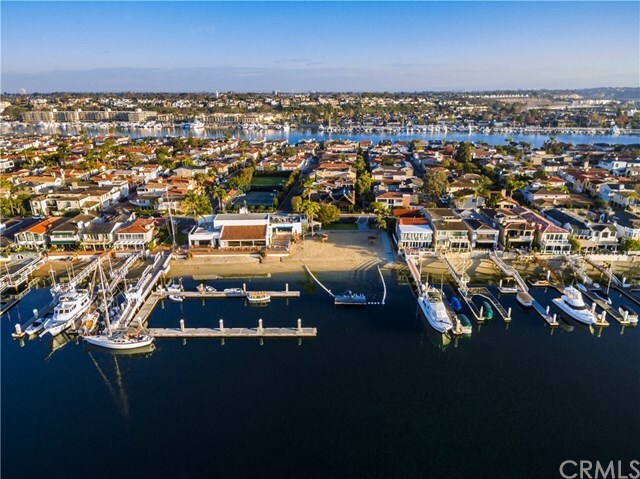 Exceptionally remodeled throughout, this Lido Isle single-level (no steps) gem located at the desirable eastern-end (last street) and sited on a 35' wide lot with a sunny, southern exposure. If you are looking for a dreamy beach retreat or fabulous full-time residence on this famed island, you will not be disappointed upon viewing this quality residence. With a private, brick courtyard entry, immaculate grounds, hardwood floors, vaulted, wood-beam ceilings, premium appliances, farm sink, marble counters, furniture grade cabinetry, plantation shutters, multiple sets of french doors and AC, there is little to do beyond choosing your furniture. Come to Lido Isle, enjoy the world-class amenities and easy stroll to some of the finest dining, shopping and beaches along the coast.